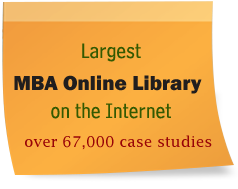 More than 67,000 papers on various topics. Get instant access to all papers. Upload paper and access anwhere.